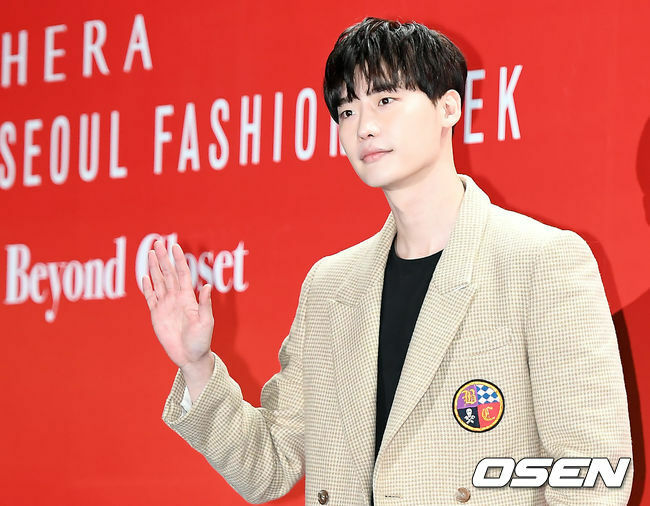 Actor Lee Jong-suk flew back to South Korea after being detained at the Jakarta Airport for two days. Now his agency is looking for an explanation for the prolonged incident. On Tuesday morning Lee Jong-suk arrived at Incheon International Airport after being held at Jakarta Airport for two days. According to an earlier report, authorities detained the actor because he did not have the necessary permit and visa to do business in the country. However, this was the responsibility of Yes24, the local promoter in Jakarta, who was in charge of handling all of the official paperwork and documents necessary for the event. Not only did Yes24 fail to get the proper permits and visa for Lee, but also reported to the tax office authorities that his earning were reduced, creating further discrepancy. As a result, Lee and staff had their passports withheld and were prevented from traveling back home. Amen Project, an agency associated with the Lee, explained that because Yes24 reported that there were missing ticket sales, the Indonesian tax authorities seized the actor and staff’s passports. Moreover, there were problems with visa issuance through the Indonesian embassy. As such, the immigration office had taken measures to suspend their departure. Further, Amen Project was informed that they would have to pay a fee to resolve the issue. In response, Yumetomo and Creative Lab, other agencies associated with Lee, issued an official statement regarding the situation. “Yes24 has caused serious financial and psychological damage to actor Lee Jong-suk and the Aman Project until this point,” Yumetomo said. Continuing the agency said that the promoters “immature handling” of the situation caused them to not only lose business but also the rights of Lee and relevant staff who had been detained. Moreover, although the situation has been resolved to a certain extent, Yumemoto asked Yes24 for an explanation of the incident as soon as possible. Afterwards, they plan to take action. Whether that will be legal action has yet to be determine, but they have hinted that it may be a possibility. At the root of the problem is Yes24. So far, the only official comment has been that it was difficult to connect directly with the person in charge of the detainment. As such, attention is focusing on when the promoter will present a more thorough explanation.